Trick-or-treating in August? Only at the Lantern Resort! Have fun decorating your site – remember Saturday night we judge the campsites to find the most creatively decorated site. The winner will receive a free night of camping! 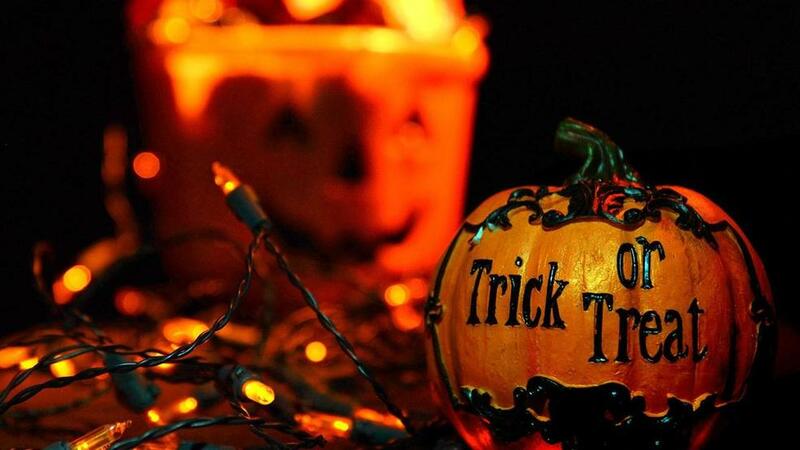 Also on Saturday night, prizes will be awarded to children with the most creative, cutest, and scariest costumes. Trick-or-treating will follow and then…Halloween isn’t complete until you walk through the Dead Woods! treating! Join us at the pavilion. 6:30 – Haunted Hay wagon Ride. Meet at the ring of benches. win the jackpot of all the candy bars! Meet at the pavilion. provide the rest! Meet by the campfire circle. 5:30 – Haunted Hay wagon ride! Meet at the lower pool! petting zoo and don’t forget your flashlight!